CapitaLand Mall Trust (CMT)’s results were marginally above expectations. While shopper traffic remained healthy and occupancy improved, retail rents are expected to remain under pressure due to the upcoming supply amid weak demand. Maintain HOLD with a target price of S$2.04. CapitaLand Mall Trust (CMT) have reported quarterly results. Results in line with expectations; maintain HOLD with unchanged target price of S$2.04, based on DDM (required rate of return: 6.3%, terminal growth: 1.5%). 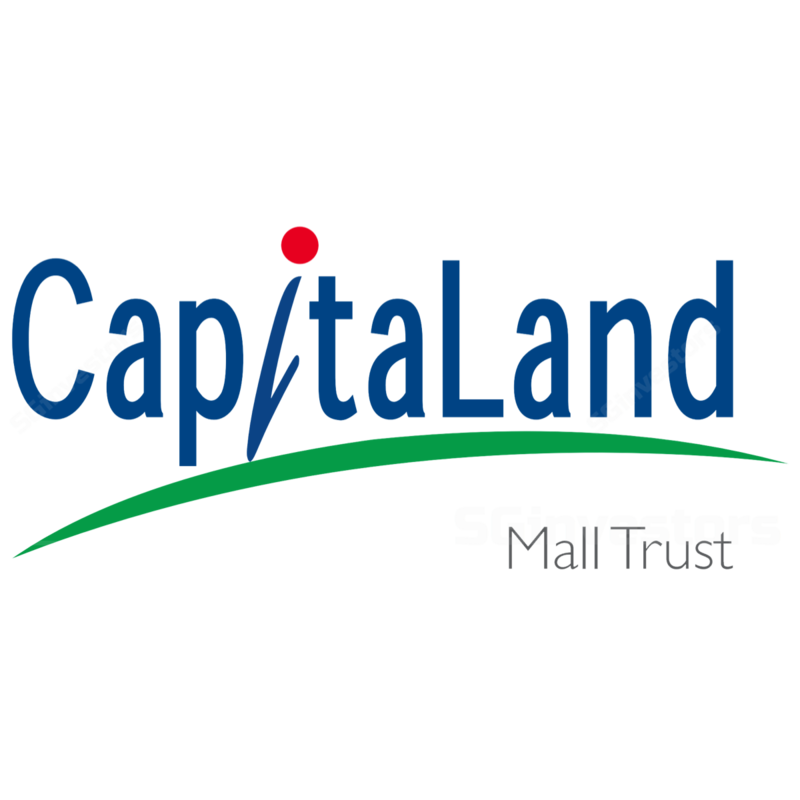 CapitaLand Mall Trust (CMT) posted 3Q17 DPU of 2.78S cents, flat yoy and up 1.1% qoq. 3Q17 gross revenue was down 0.2% yoy (up 0.5% qoq), while NPI grew 1.6% yoy (up 3.2% qoq) due to utility cost savings. The revenue decline in 9M17 yoy was mainly due to the redevelopment of Funan, which closed in Jul 16. The revenue decline for 3Q17 was mainly due to lower rental achieved for Bedok Mall, Plaza Singapura and Junction 8. On a comparable mall basis, 9M17 gross revenues went up 0.2% yoy. The results were marginally above expectations, with 9M17 DPU representing 77.9% of our full-year estimates. Negative rental reversion of 1.7% in 9M17. The portfolio negative rental reversion was attributed to Westgate (-10.5%), Bedok Mall (-6.0%), Tampines Mall (-4.3%) and Raffles City (-1.5%). Tampines Mall was affected by the closure of Century Square (complementary mall), resulting in leakages of footfall which was directed in the opposite direction to Tampines 1. Management believes when Century Square re-opens, footfall will return to the Tampines Mall and Century Square cluster, given their wider selection overall. CMT is also working on Bedok Mall to increase its operating hours, by bringing in new F&B concepts and relevant operators. Amid the weak retail rental environment, management is also revamping some of its malls. Raffles City benefitted from a change in trade-mix (with a pickup in the luxury space, especially the watches and jewellery segment). Shopper traffic remained stable at about 250m with a slight increase (+0.2% yoy) in 9M17, excluding Funan. Tenants' sales per month also remained unchanged yoy at about S$85 psf pm. Tenants' sales of Music & Video and Leisure & Entertainment saw the greatest growth with 9M17 yoy growth of 27.5% and 15.5% respectively. Toys & Hobbies and Gifts & Souvenirs sales declined the most by 12.9% and 13.3% in 9M17 yoy respectively. Portfolio-wide occupancy remained stable at 99.0% (2Q17: 98.6%). Clark Quay (+5.9%), The Atrium at Orchard (+1.0%) and Tampines Mall (+0.8%) saw pickups in their occupancies. Weakness in rentals, amid signs of stabilisation. Average prime retail rents islandwide stabilised at S$24.75psf/mth, amid the challenging retail environment with landlords becoming more flexible in providing concessions to entice new tenants and less selective in tenant profile. Downward pressure on retail rents is likely to continue in 2017/18 with a further 0.60m sf and 1.62m sf of new supply coming onstream in 4Q17 and 2018 respectively. These could be partially offset if improvements in retail sales, tourist arrivals, and receipts persist. Amid the weak retail rental environment, management is also revamping some of its malls. Raffles City benefitted from a change in trade-mix (with a pickup in the luxury space). Divestment of serviced residence component of Funan at an agreed land value of S$90.5m and other assets worth about S$11.3m to Ascott. The divestment will generate for CMT proceeds of about S$101.8m (and a net gain of about S$20.6m), which will be used to pare down debt. The nine-storey serviced residence (121,000sf in GFA) will be managed by Ascott as the Singapore flagship of its millennial-focused “lyf” brand.